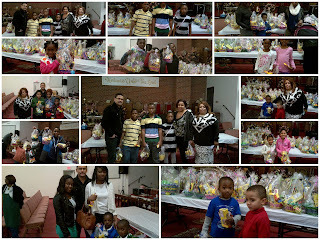 Click here to visit our full blog site. 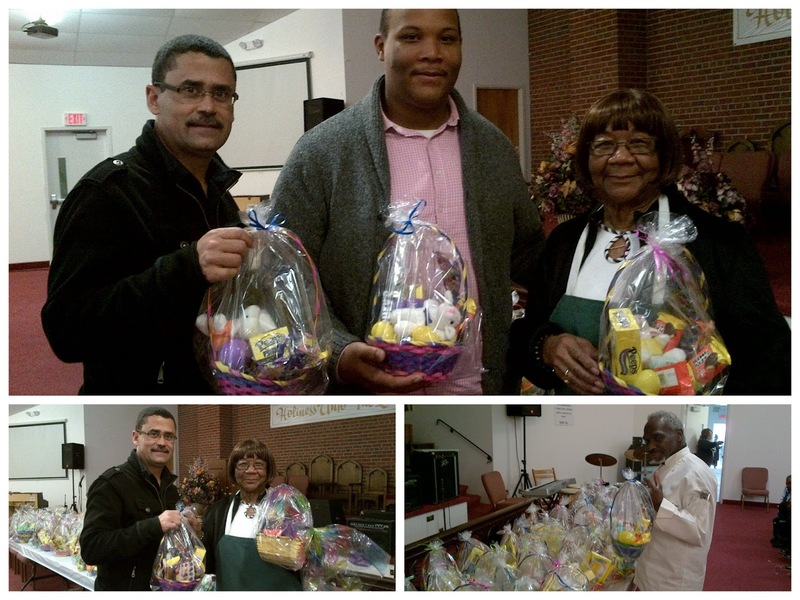 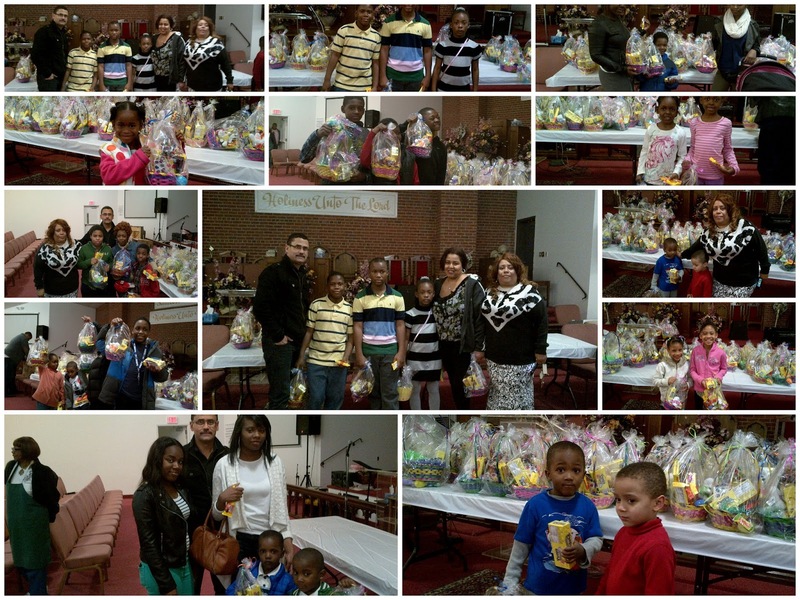 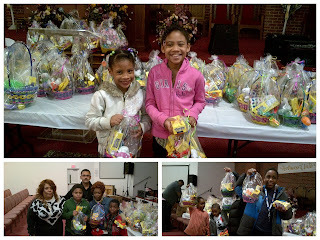 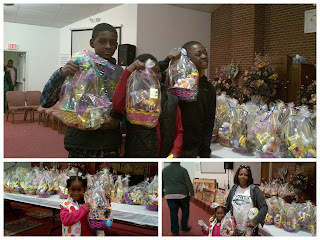 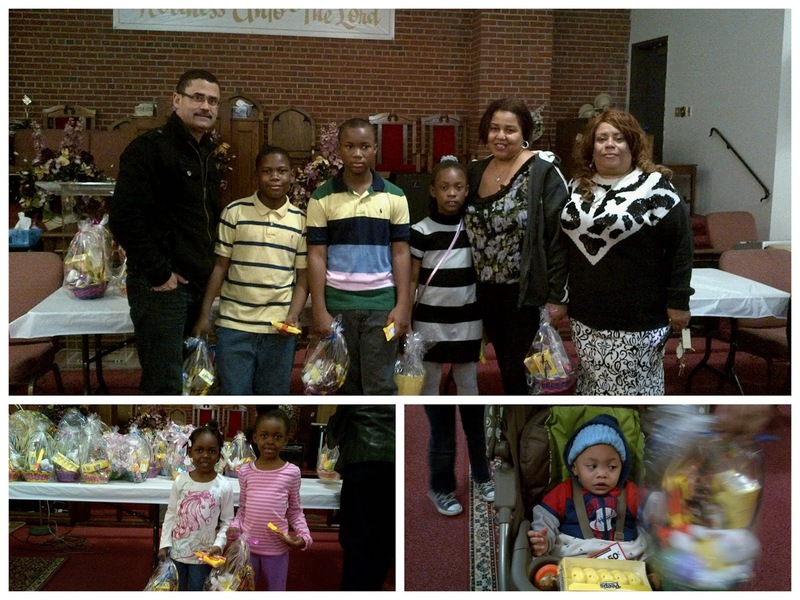 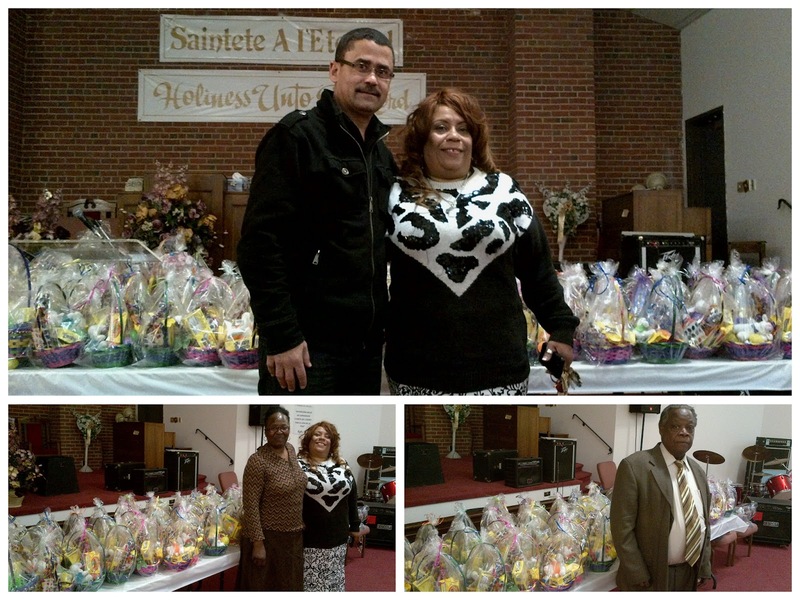 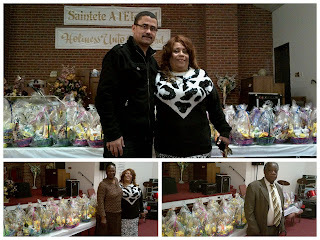 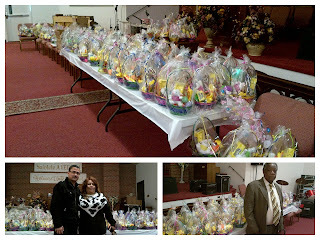 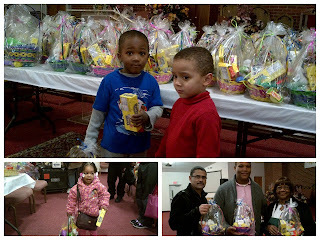 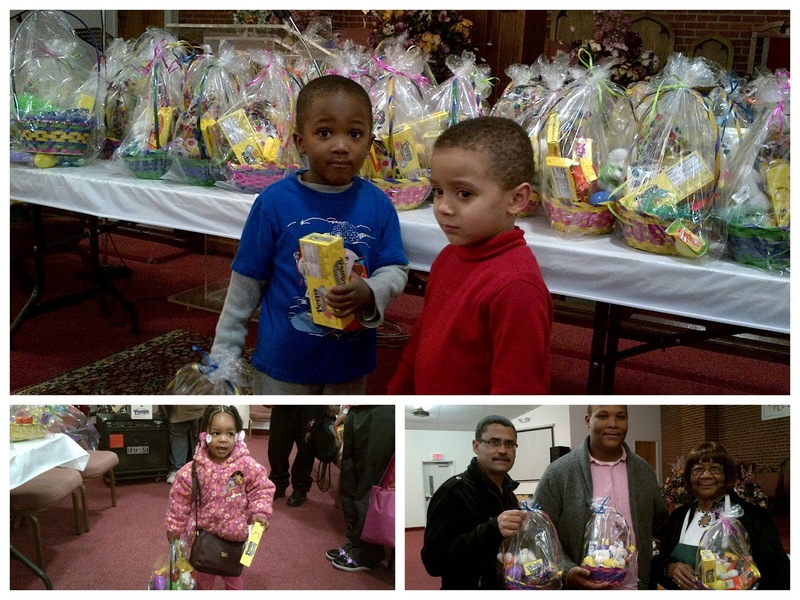 Front Step and The Word In Action Ministries distributed Easter baskets to over 200 kids over the Easter weekend. 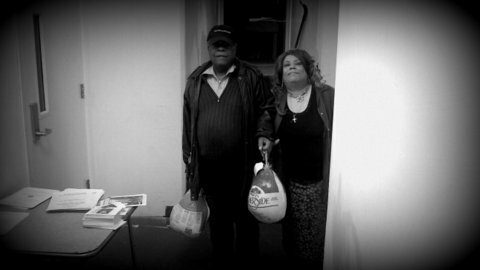 The Word In Action church and Front Step distributed turkeys to over 100 residents of Nicetown and Logan Neighborhoods. 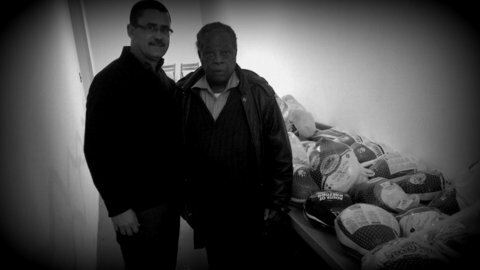 The Word In Action ministry is responsible for providing food from our local food pantry at our Courtland facility to hundreds of families every month. This is in addition to feeding the homeless in Center City Philadelphia every Tuesday evening. 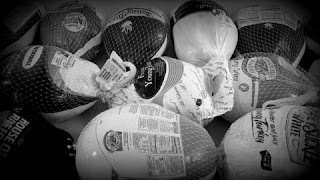 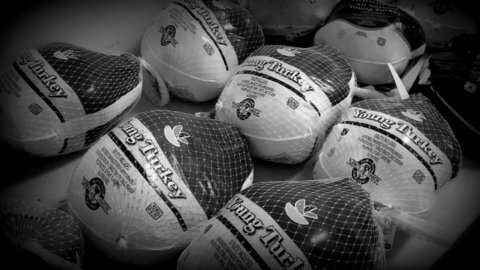 We would like to thank the donors for their generous donation and volunteers who assisted us with the distribution of the turkeys because we cannot do it without you. This Summer Front Step will be hosting 6 teams from all over the United States who will be involved in various projects throughout Philadelphia. 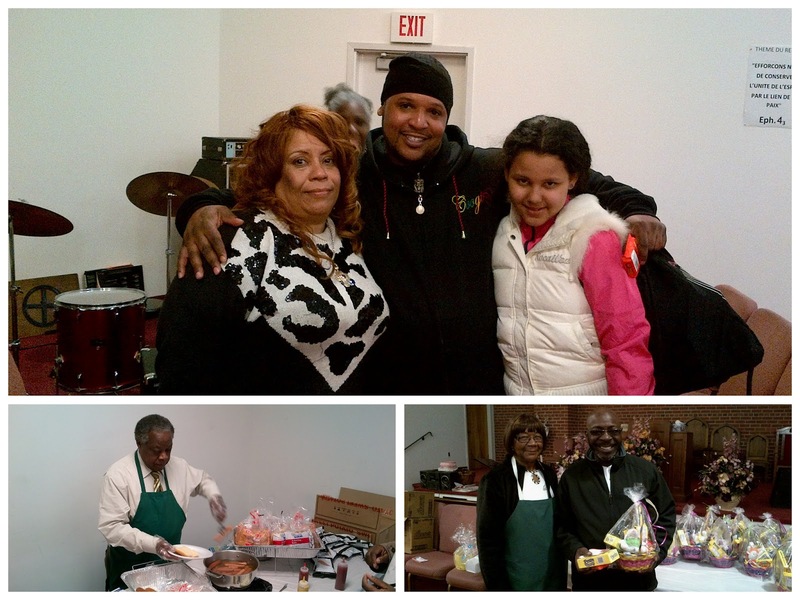 Projects include construction work at our Courtland Community Center, Park cleanup, a basketball and summer camp, cleaning vacant lots, preparing meals for the homeless, building community gardens and working hand in hand with Philadelphia Parks and Recreation. 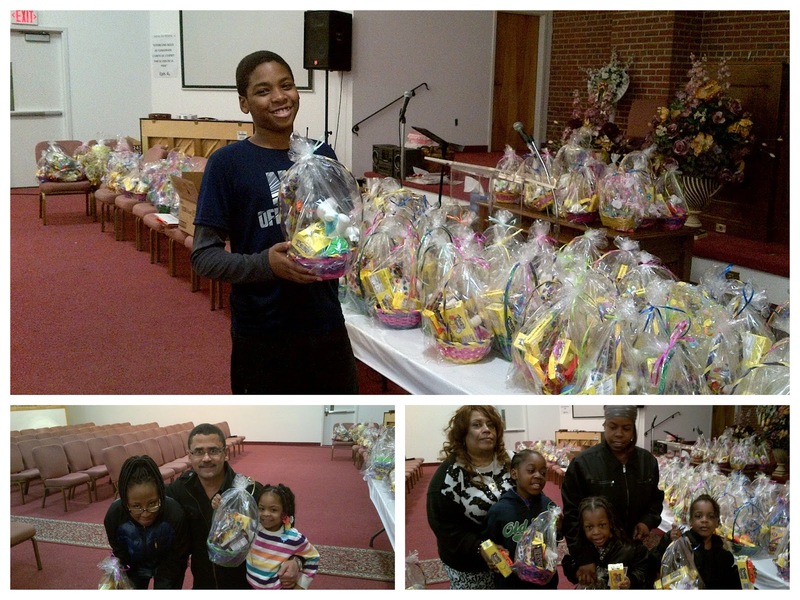 These teams will volunteer a total of more than 4880 hours to The City of Philadelphia. 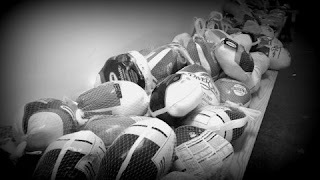 One of our new offerings for the summer is our newly formed partnership with Parks and Recreation. Teams and other volunteers will have the opportunity to experience working at various locations in Philadelphia's beautiful Wissahickon Valley. This will surely be a learning experience for all. 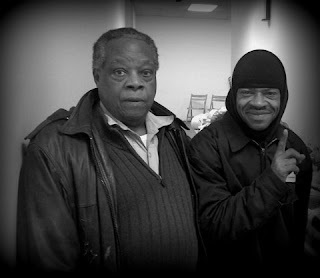 In this picture, City of Philadelphia's Volunteer Coordinator, David Bower and Wil Snell, Front Step's Executive Director met today to discuss the projects for this Summer. Businessmen and women, clergy and motivational speakers had the opportunity today to address 5th & 6th graders of the Logan Elementary School. We were invited to address topics such as Education, Self-Respect, Hygiene and Appearance. 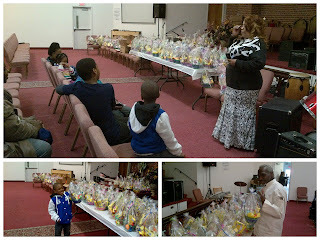 Representing Front Step Inc., I gladly accepted the invitation to be a part of this educational experience and outreach. 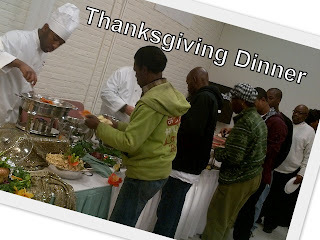 This program was sponsored by Bring Everyone Together (BET).